Tattoo layers for an older avatar look. I think many of my SL friends maintain ‘classic’ avatars, not for me the idea of mesh bodies and Bento heads. Frankly, I don’t like mesh bodies as I can’t edit them enough to accurately reflect how I wish to present myself in SL. And then there’s the question of Sansar…or SL v2.0…although Linden Labs don’t like to see it as such. Will all of that mesh and Bento be transferrable to this new world? So I’ve never committed to mesh in any shape or form, but there are definite, visible benefits to it, such as appliers to ‘age’ yourself. I feel that as SL grows up there’s less emphasis on looking forever young anymore, with many avatars adopting a physique that accurately reflects their age. One such avatar is Barbara, who has written for us in the past on ‘the older avatar’. Her contributions are like buses! 😉 Wait long enough and two come along at once. 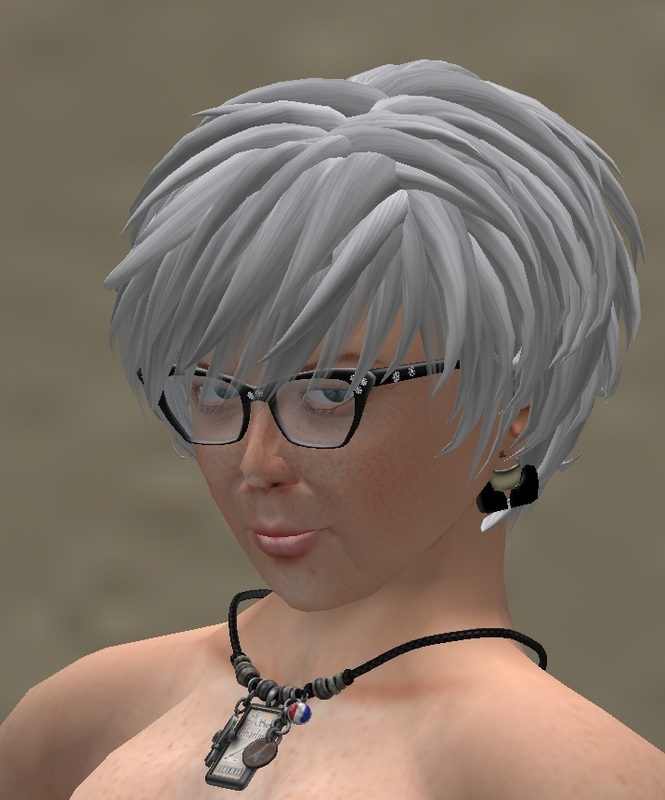 She’s a keen advocate of anything that portrays herself as an older avatar, so she pointed me in the direction of Izzies store where there’s different appliers to age your avi, and there are a few which even cater for classic avatars, with tattoo layers (L$199) that do the job. 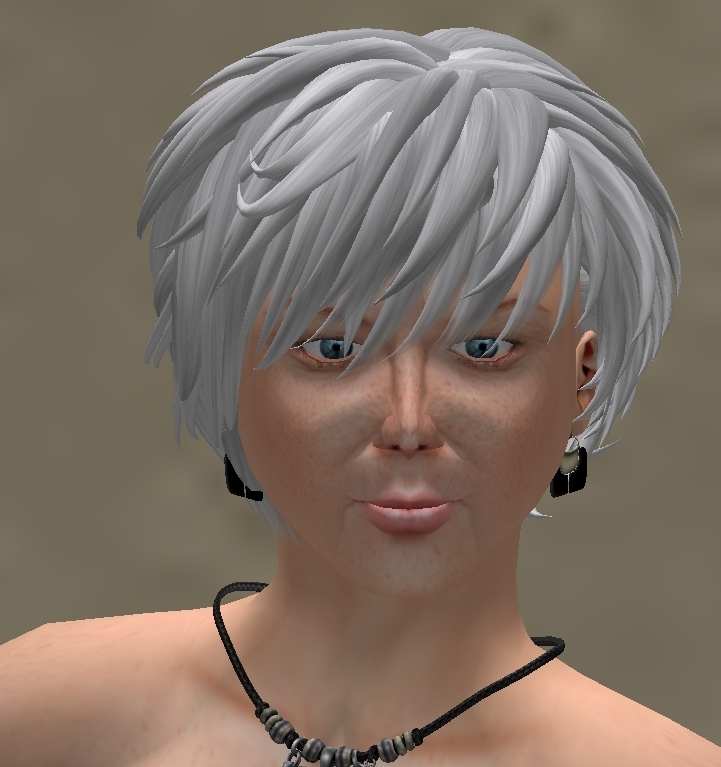 My perception is that as SL ages, so too does the way in which its avatars perceive themselves. I’ve begun to notice that many avatars, particularly males, are adopting an older looking avatar, and this is a positive thing in my view, broadening the general feel of the population inworld.